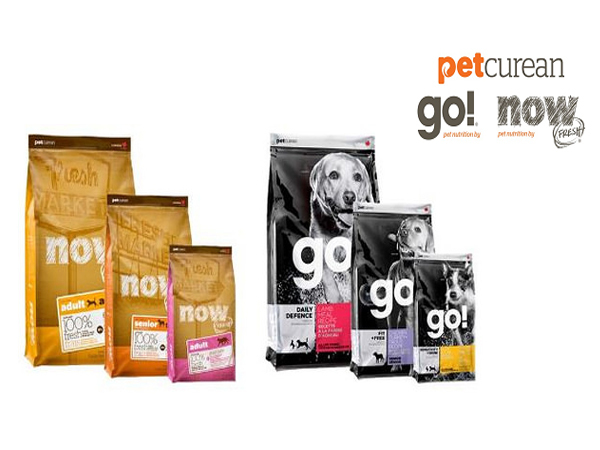 FREE Trial Bag of Petcurean Dog or Cat food with sign up! Discover the difference that Petcurean Pet Nutrition can make in your dog or cat's life. We all want our cats and dogs to live long, safe, healthy and happy lives. And, of course, a very important part of this is what we choose to feed our pets. 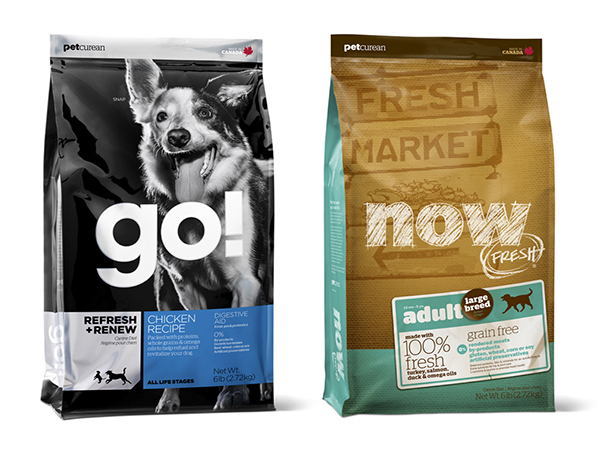 Signup and receive an electronic coupon that you can print at home and redeem at your pet specialty store for a FREE 1/2 POUND TRIAL BAG of NOW FRESH™ or GO!™ premium dog or cat pet food. 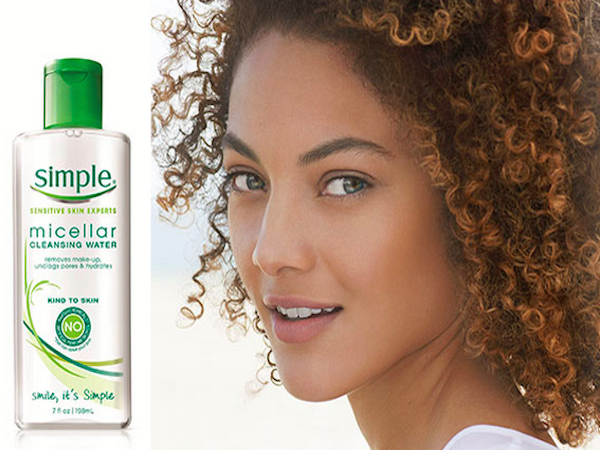 Click on the link below for your coupon. Important. 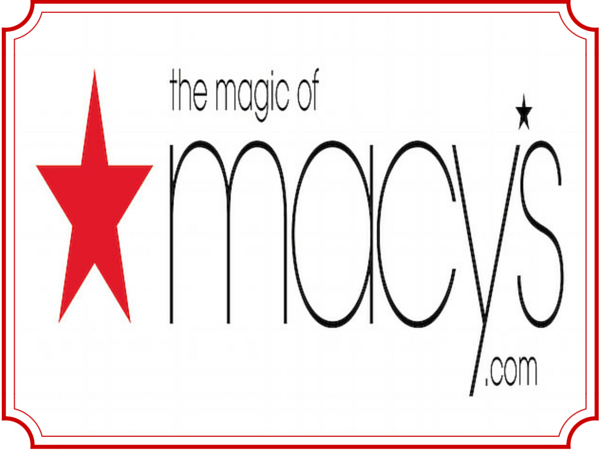 You need to fill out and submit the request form to receive your coupon. A valid email address is required. Print the coupon and bring it to your pet specialty store to claim your freebie.